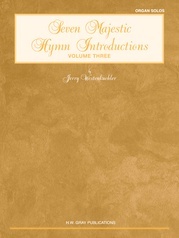 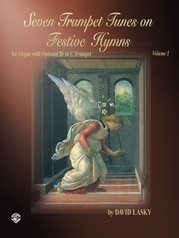 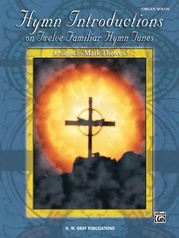 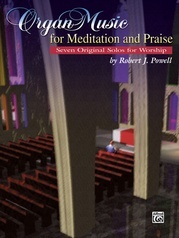 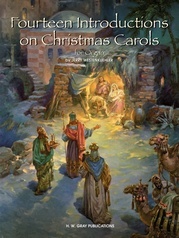 This wonderful collection contains 19 pieces based on familiar hymn tunes such as 'Away in a Manger,' 'Hymn to Joy,' ' Slane,' 'O Perfect Love' and more. 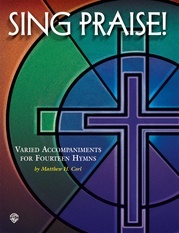 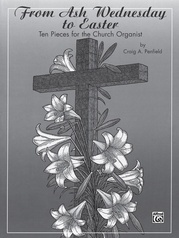 This is a collection for all seasons -- useful throughout the church year. 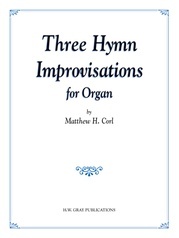 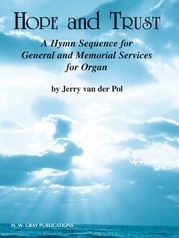 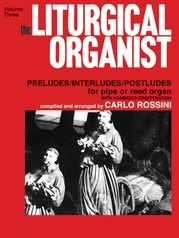 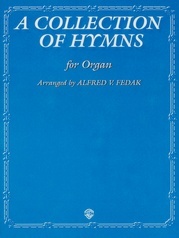 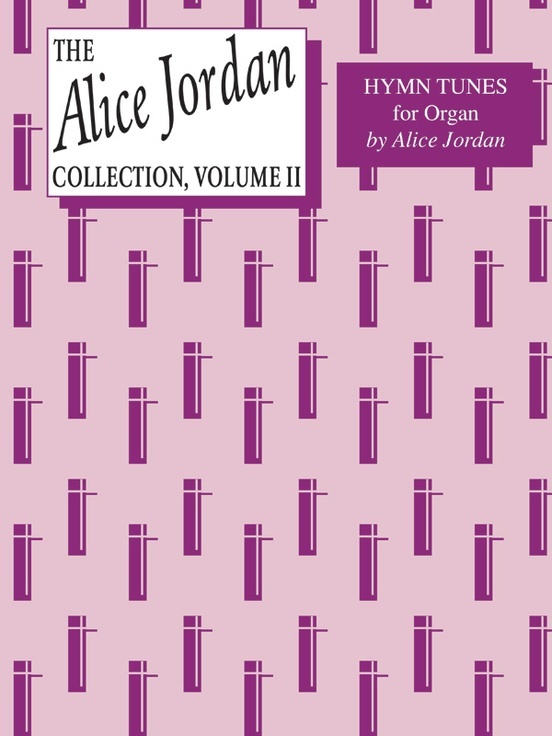 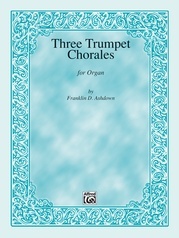 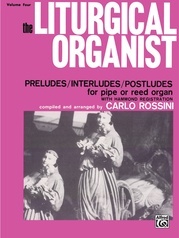 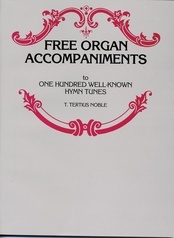 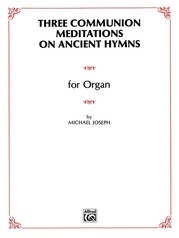 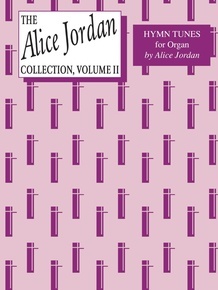 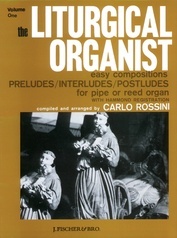 Sure to become a favorite of all church organists.